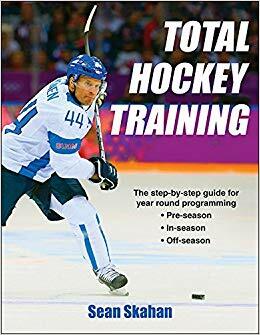 My friend Kevin Neeld recently released a new book on hockey training a few weeks ago. I was actually able to read and review it. It is an excellent resource for anyone who works with hockey players. It is definitely a book that anyone who trains hockey players should read. Also, as a bonus in this package, you can get some examples of some warm up routines that I use with my athletes.